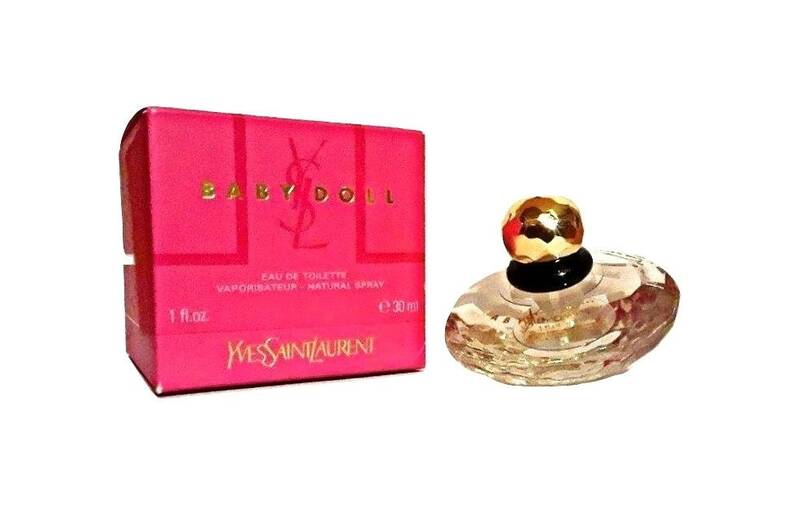 Baby Doll by Yves Saint Laurent 1 oz Eau de Toilette Spray & Box. 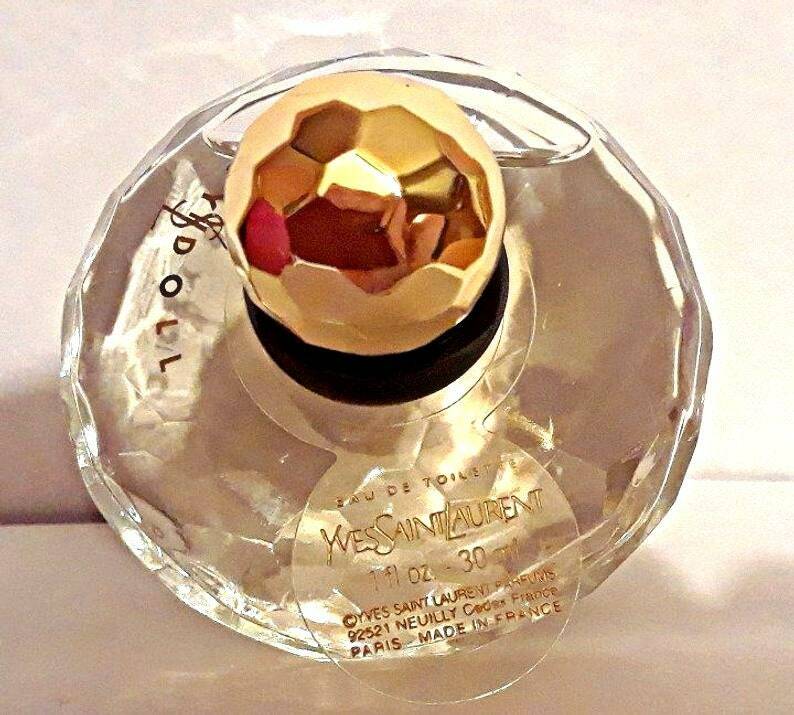 The bottle is about 95% full of the original perfume - see photo for actual fill line. 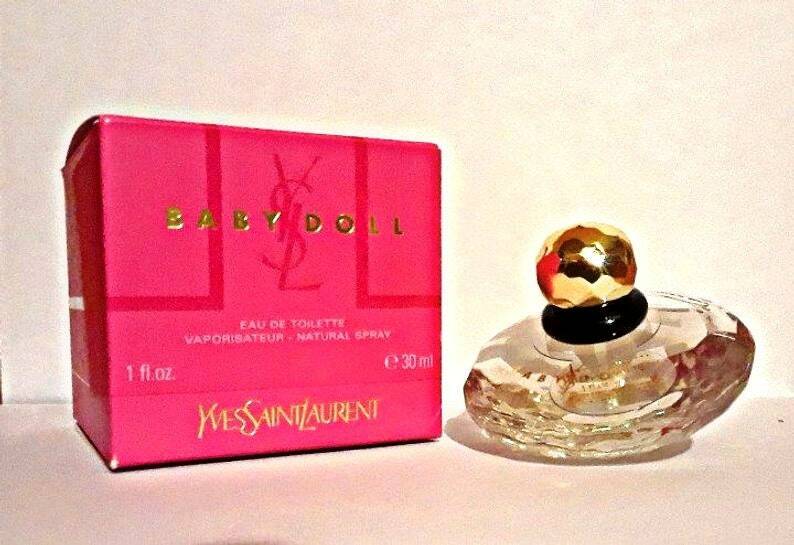 The perfume is old and no longer fresh but still wearable as I just tested it and it still smells good to me. 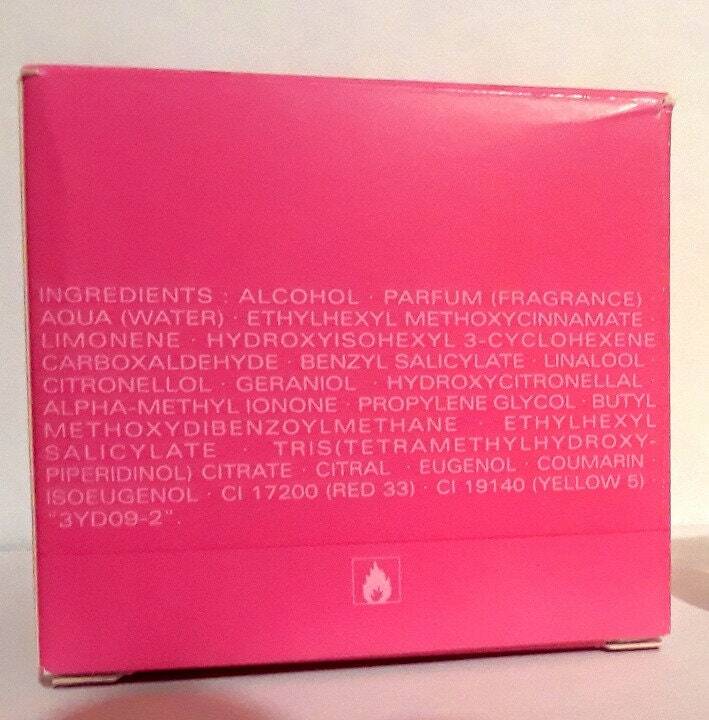 This is not the original box, but a replacement I had just in case you wanted to give this as a gift. Launched in 1999. 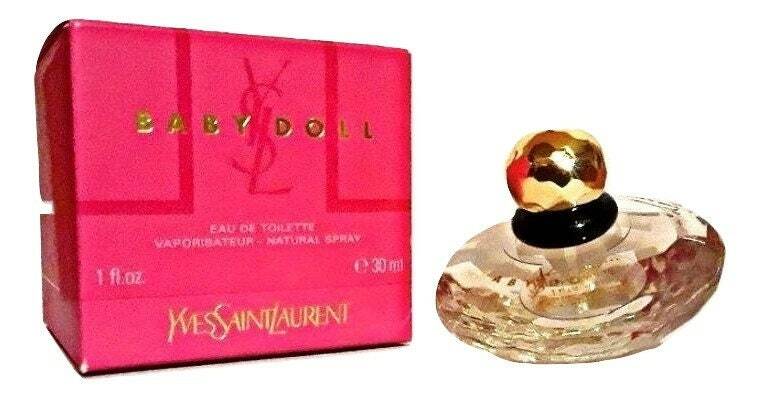 It is classified as a fruity floral fragrance for women.